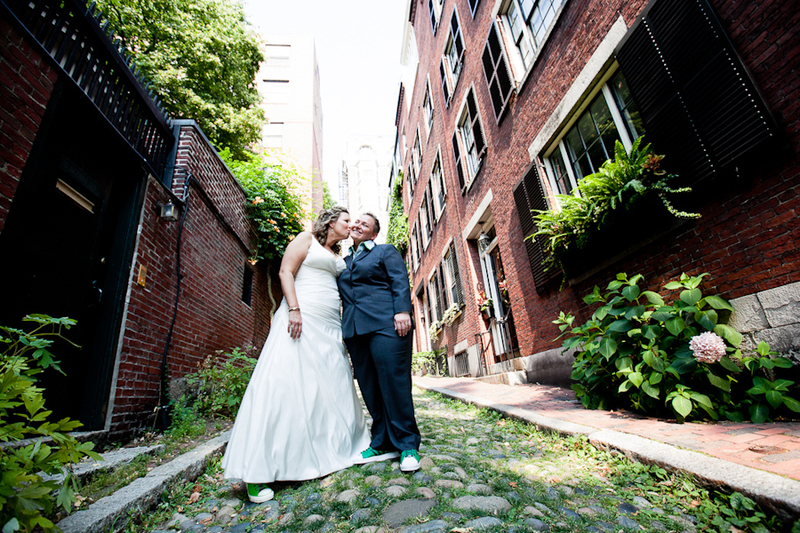 I’m very excited to finally share these photos from Alicia and Kerensa’s wedding last summer in Boston. 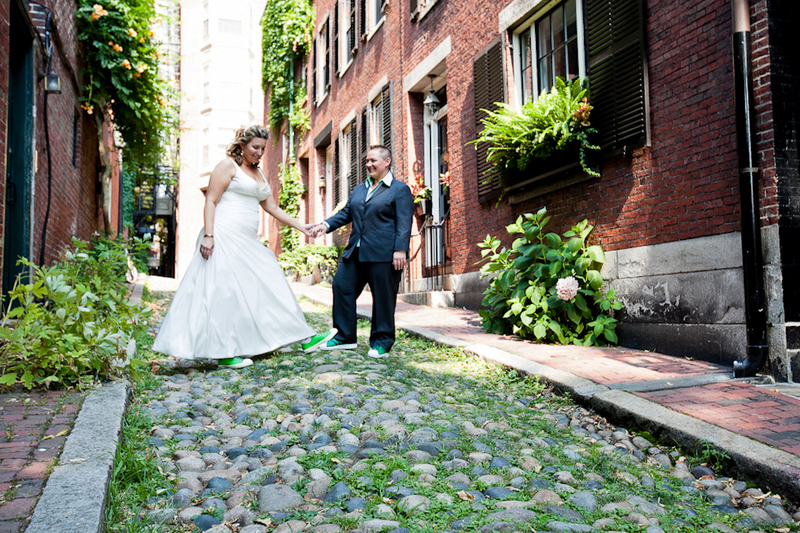 We had a fun time on Acorn Street in Beacon Hill and walking around the Boston Public Garden. What you might not be able to tell from the photos was that is was something like 100 degrees outside! Michael - Anna – Wow!!! The pictures are cattviaping. Its amazing how children like these can inspire you just from a picture. My favorite after looking many time is the first one ..I felt like this is what Peter Pan would look like as a little boy. I don’t do head shots that often, so when my good friend Kelli asked if I could do hers I was pretty excited about it. I set up my backdrop and strobe lights in our loft – Kelli gave me her best businesswoman face – and that was that! Here are two images from this past weekend. This was my first high school senior photo shoot and it was a lot of fun! David was easy going and up for anything. We found some really great back drops for his photos….and I had brought a super powered alien bee strobe with me so we were all set to go! Check out a few of the photos from our shoot! Thanks for the awesome photos. We are having a hard time narrowing them down to see which we want to frame. The shoot was a lot of fun. You and Maarit are a great team! 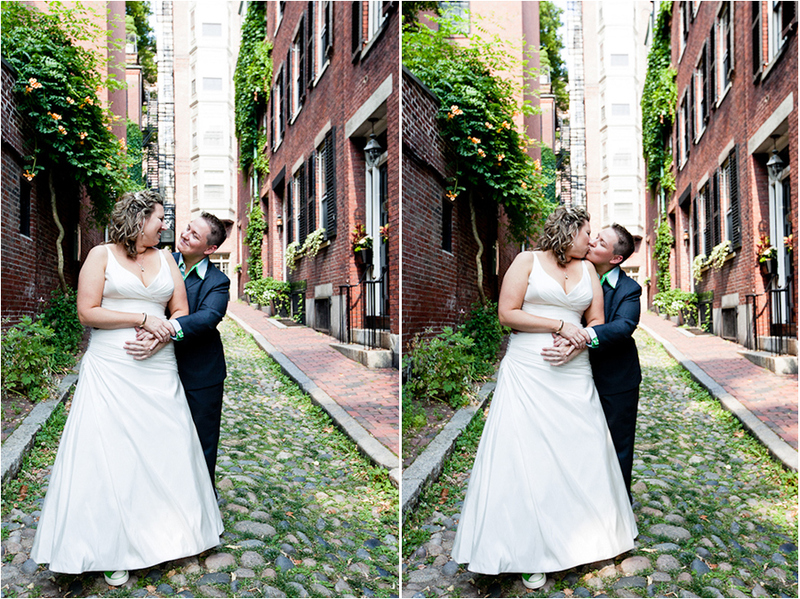 But for now, I am still excited to share some weddings from 2011! Here is a wedding from last summer at the Cruiseport in Gloucester, Massachusetts. Shauna and Bobby played Adele’s cover of Make You Feel My Love for their first dance and we were so excited because that was our first dance song at our wedding! Odelto - I LOVE the jumping seires . . .perfect! And wow, mom is stunning she looks like a celebrity and of course her little man is just so handsome! Great shots Monika! Arjhen - Not true. Depending on the breed, the prey drive may be too strong. A prey anmial and cheese are two very, very different appealing items to the dog. Unlike cheese, the squirrel will run and the dog will most likely chase it. I don’t much like this method more intelligent dogs may realize that they can get the food faster by ignoring you and pulling their way to the treat. :/ I am more important than anything to my dog I made sure of that when she was young. My recall is completely solid. Looking at this wedding combined with the awesome weather we had this past week has me yearning for spring! Krista and Joe’s Garden Wedding at Mass Audubon in Belmont, Massachusetts — amazing venue, and the weather that day couldn’t have been better. Amanda Connor at Hummingbird Bridal and Event Planning helped tie all of the stunning details together. Krista and Joe were such a fun couple to work with…cool friends and family, perfect recipe for a great wedding! Check out the full 411 at the end of this post to see a list of all the juicy details.